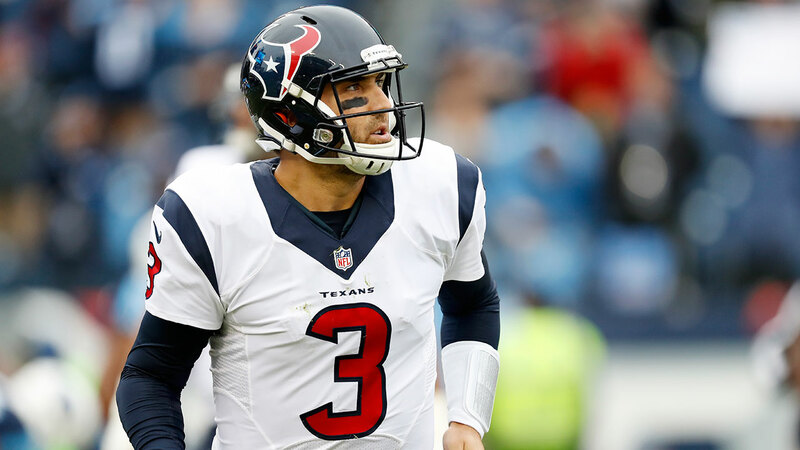 HOUSTON (KTRK) -- Houston Texan's quarterback Tom Savage and his wife Catie have welcomed their first child into the world. Summer Rose Savage was born weighing 8lb 2oz on Jan 18. The couple had a fun gender announcement, which included some help from Tom's arm. Tom started his college career at Rutgers, but was benched after an injury in his second season. He then transferred to Arizona, where he would have to miss a year of eligibility. During that time he met Catie, and they've been together since April 2012. He and his wife married in 2015. With all the fines handed down by the NFL for all things uniform-related, there's no rule against wearing your actual engagement ring. Some players like Ryan Fitzpatrick and Kirk Cousins wear a more athletic rubberized wedding band, but Savage wears a gold ring on his finger. When asked about it after leading the Texans to a comeback win against Jacksonville, Savage replied, "My wife wants everybody to see it."